It gets a bad rap but we had some decent food in Venice- Covina, Timor, Arturo’s….. 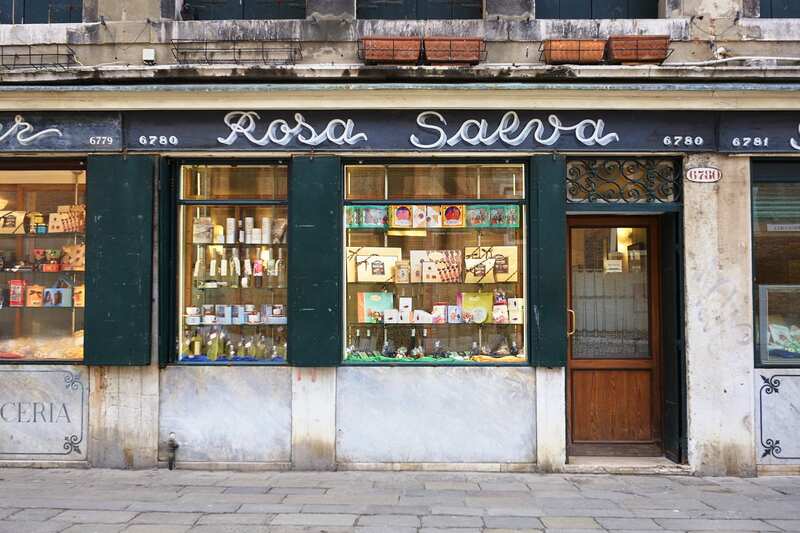 But Rosa Salva is a classic. the one on the edge of Canneregio is the best one, maybe the original. They have a few different tremezzini on trays under a lacy napkin. They are all good but we were loving one that had egg, mayo and a specific seasonal radicchio. In fact that radicchio was in everything on this trip. All of the little sandwiches were delicious and I found myself craving them at all times of the day. They were perfect and covetable, but there they were no big deal, many people would come in and just have an espresso or a fritelle and leave. If it was America they would sell millions of them, and only them, maybe even at multiple venues. That is what I love about Italy, perfection can be quotidian. Go if you are in Venice.